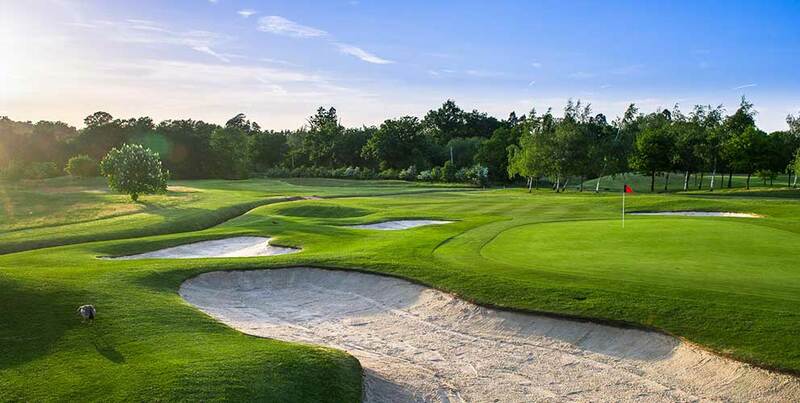 From spectacular and challenging championship courses amidst rolling English countryside to family friendly nine hole courses, BGL Golf owns and operates 22 courses across 10 clubs. Birchwood Park and Hoebridge include health and fitness clubs, whilst Thornbury boasts a beautiful listed farmhouse lodge. 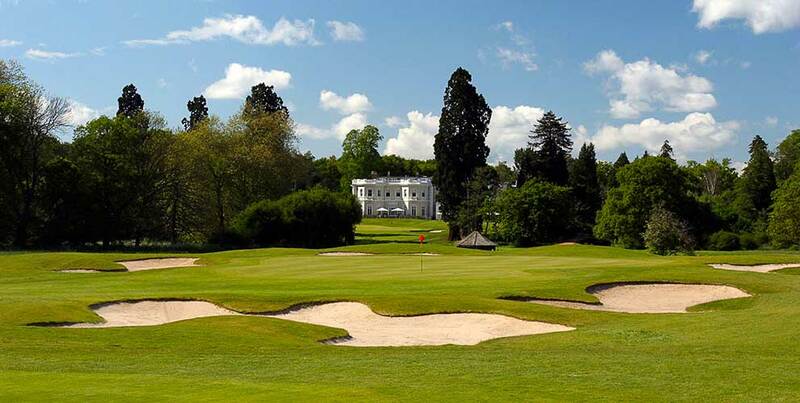 Good value and the high quality of service and facilities attract a wide range of individual golfers, groups, weddings, parties and corporate events.